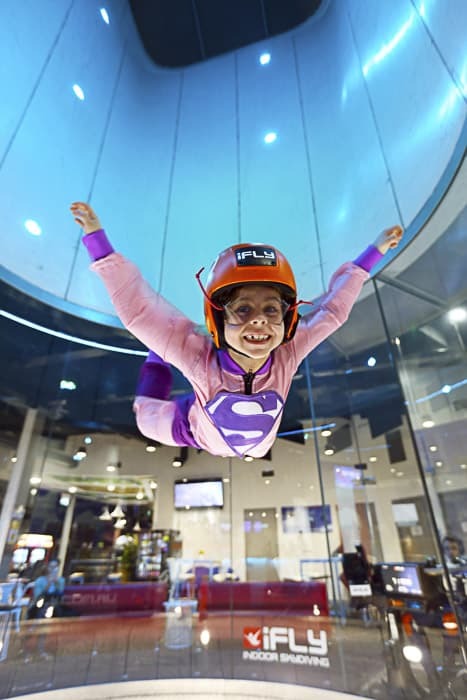 Indoor skydiving is a totally exhilarating action sport and did you know children can do it from the age of three years? 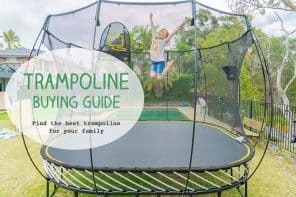 This is an expensive kids’ adrenaline treat, but there are cometimes cheaper taster options available in school holidays. 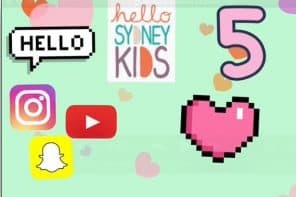 Read on below! 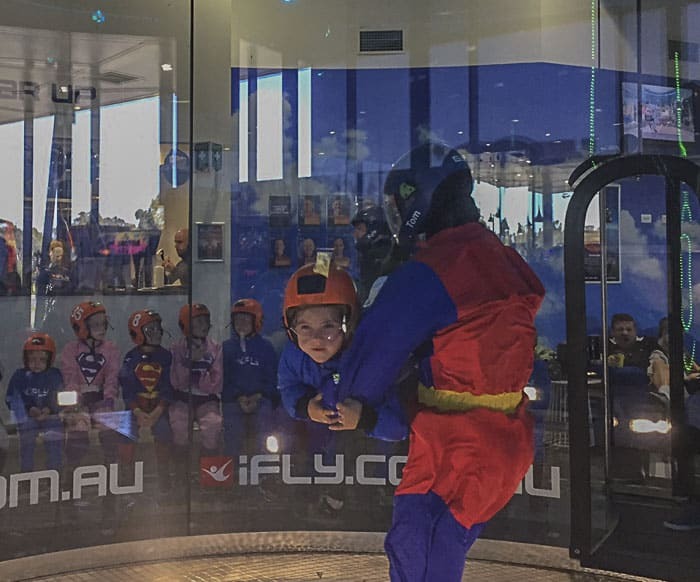 Mireia Garriga Seguranyes took her two young daughters to try out being Superheroes at iFly Downunder. 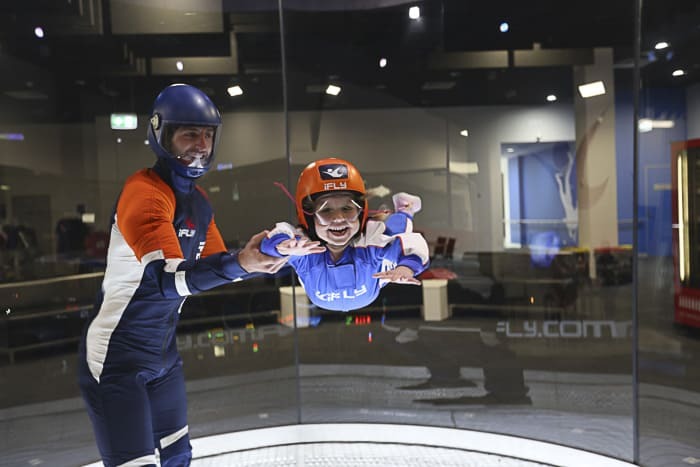 Indoor Skydiving is fast becoming one of the most popular sports for kids across Australia with the majority of training sessions and classes sold out through the year for children aged 3-15. ‘Kids love their indoor flying lessons; they learn real skills and disciplines related to an extreme sport but in a safe environment. 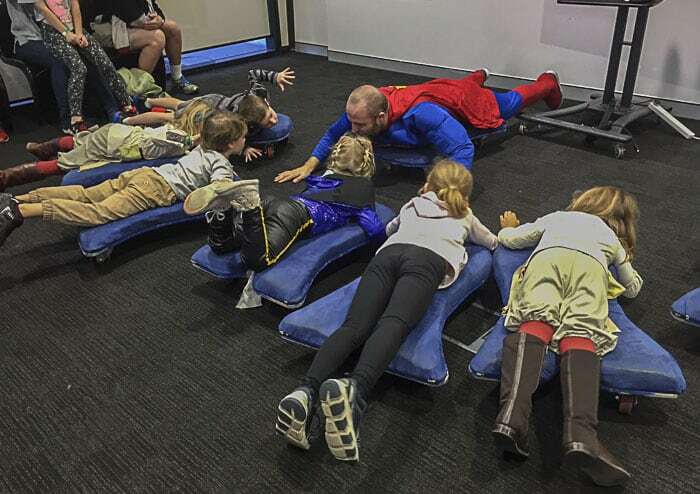 Kids often feel like they are learning to fly like their favorite superheroes – we even have some flying in Superman costumes!’ says Brett Sheridan C.M.O for iFLY Downunder. My eldest daughters took part in a Superhero Training Day in school holidays. They wore their Star Wars costumes. They really enjoyed the training for becoming a superhero!!! 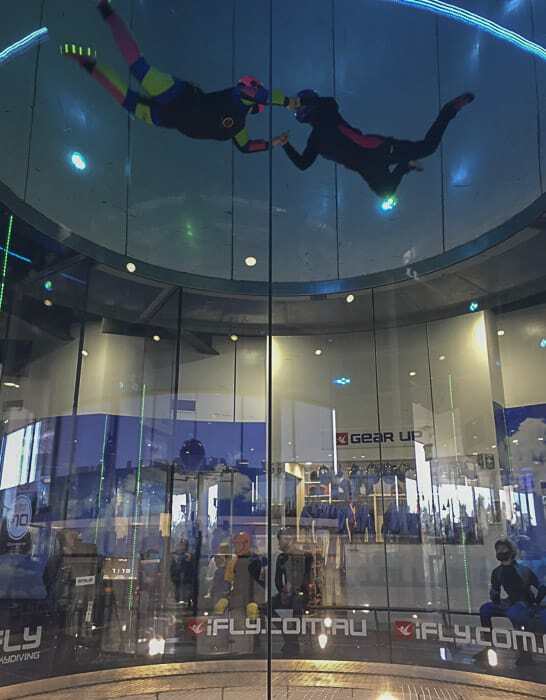 Miss 5 year old was super brave and decided to try the indoor skydiving experience, but my 7 year old was too scared. This proves that every child is different and that there is not a recommended age for it. 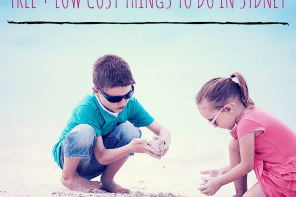 Some children might be ready for such a thrilling experience, but others might not be. If this is the case of your child, I must say that the staff was really nice and patient with my daughter. Because of the power of the air, the facility is quite noisy, so some children can feel a bit overwhelmed. Training consists of a leader giving the children a “dry” training session. The children are able to use special boards with wheels, so they can learn the best positions in order to be able to fly. Also, the leader gives the children a talk about safety. 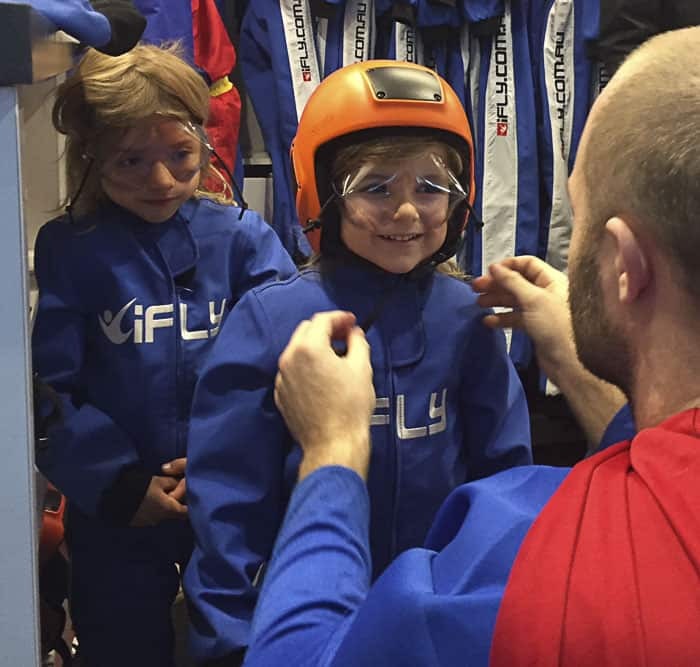 Then, iFly provides a special suit to the children, safety glasses and helmet. Children can choose a superhero suit or the “professional look” one. The leader will help your child to find the right position, which is basically to able to maintain the body horizontally. 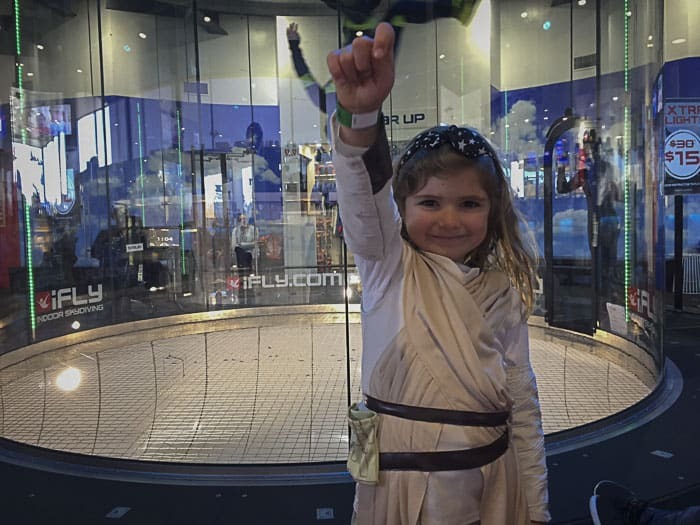 If your child is confident, then he / she can fly up to the top with one of the iFly leaders. I really recommend the Superhero Training Class if it is available, before you decide to purchase a full price ticket ($89 week days, $109 weekends). 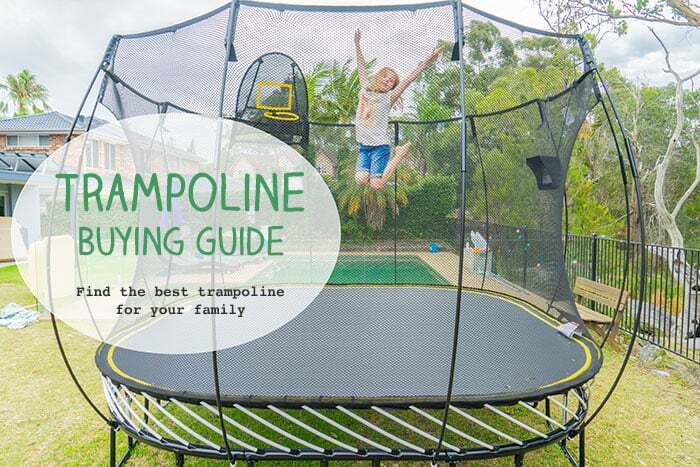 For bookings or to find out about school holiday options call 1300 366 364 or visit the website here. Parking: Once you arrive in the Penrith Panthers Entertainment Complex, use its car park. 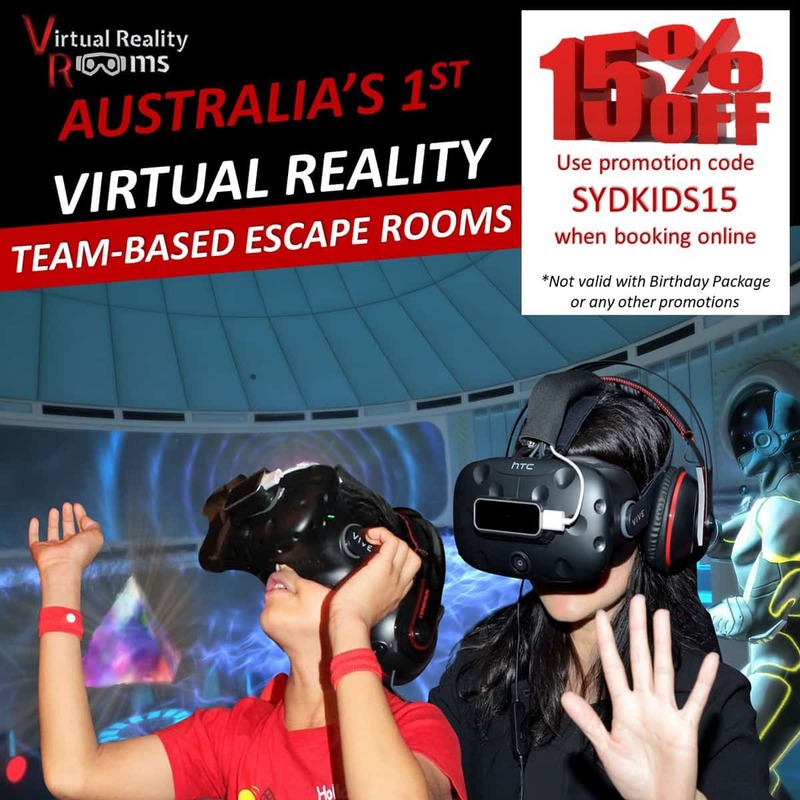 iFly Downunder is next to the main entrance of the Penrith Panthers Entertainment Complex. 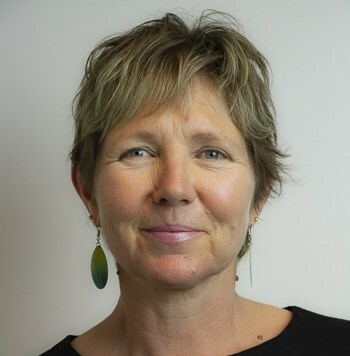 Public Transport: Penrith Train Station + Bus. There are several buses in Penrith, but all require walking a little bit. For the shortest walk, take the S13 Penrith to Mountainview Village (loop service) and stop at Ransley St opposite Penrith Paceway Function Centre (Stop 2750125). Please, always check your itinerary with the Opal App before travelling with public transport. 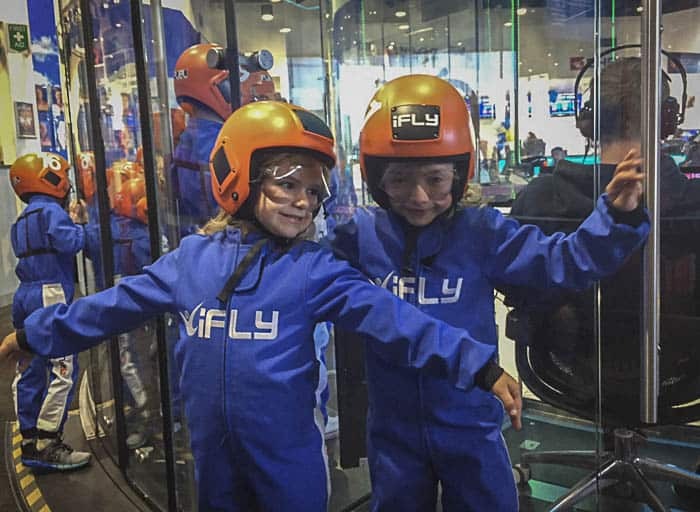 Going to IFly is a fun activity to do. 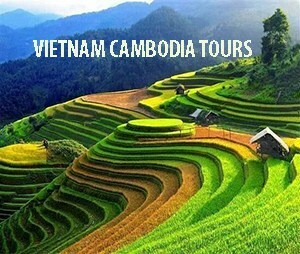 Besides the adventure, it also has the positive effect of bonding. Those moments of sharing the excitement are precious! My children couldn’t hide that they would like to go back some day. They said to us: “we want to do it again when we are older and braver”. What about yours? Do you think that they would like to be a superhero for one day? It is really a good treat! Here’s a video to show you more experienced fliers in action. 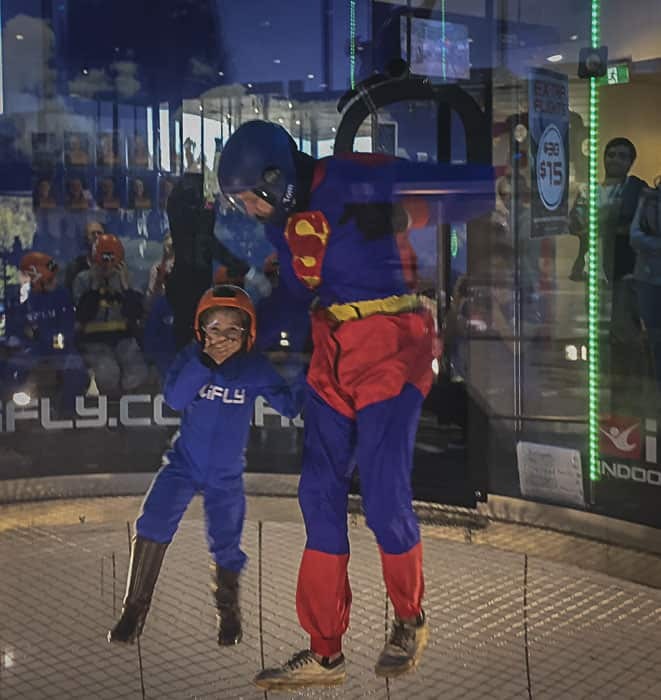 I know my children would love to try an indoor skydive. Thanks for telling us all about it Mireia, we will follow your footsteps out to Penrith to try it ourselves one day!